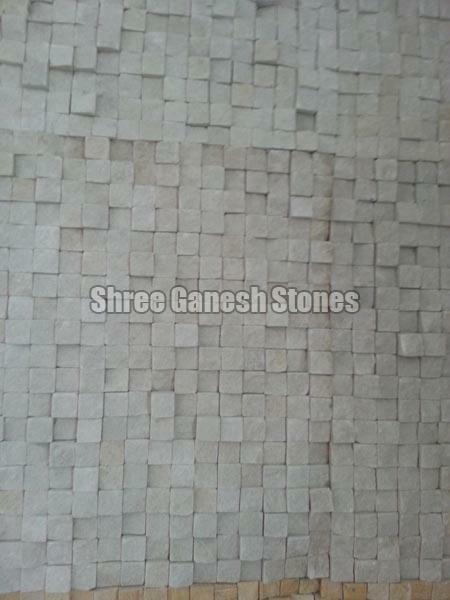 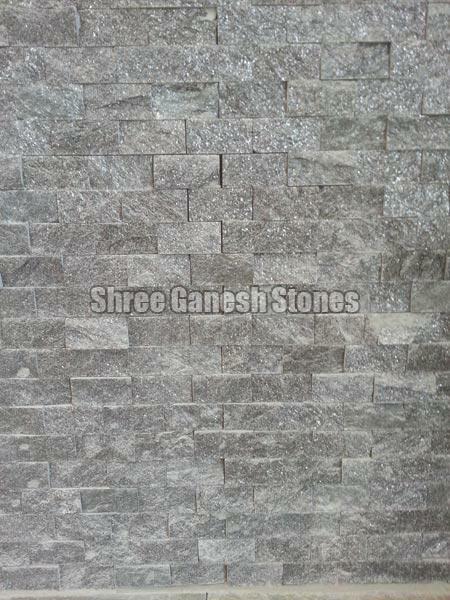 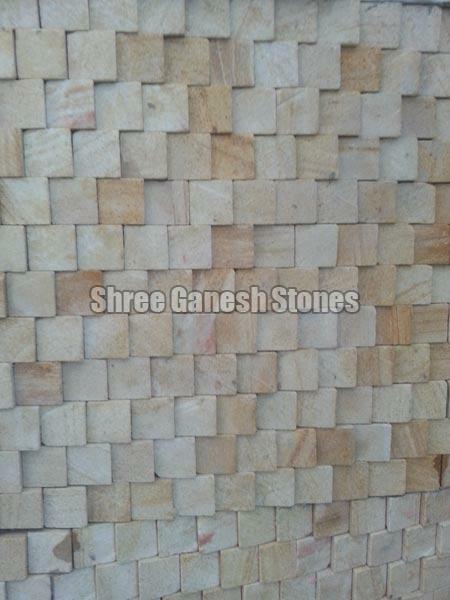 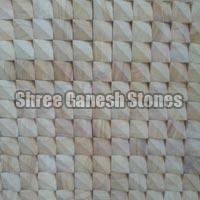 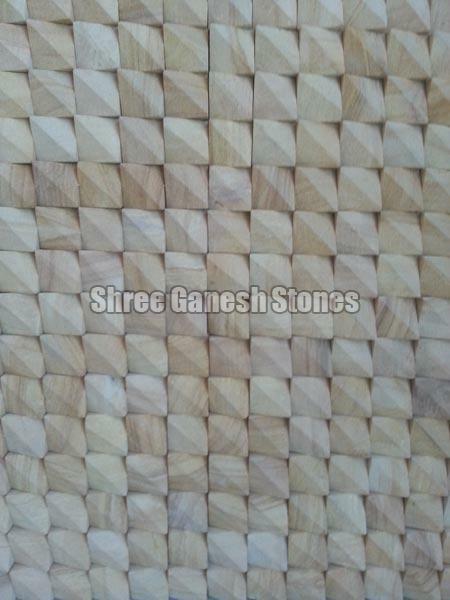 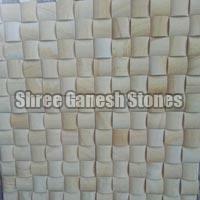 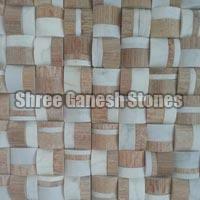 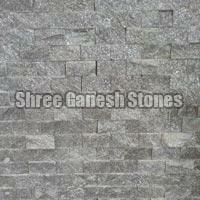 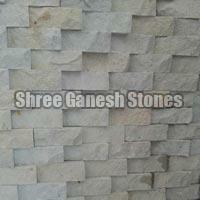 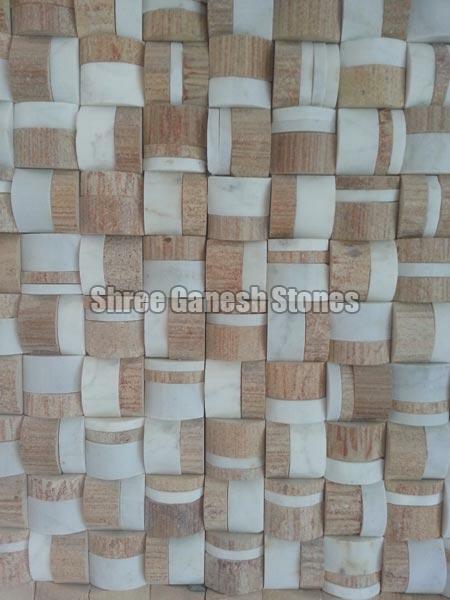 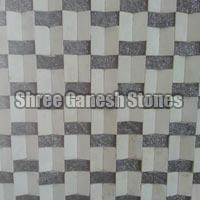 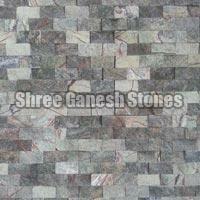 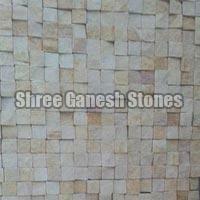 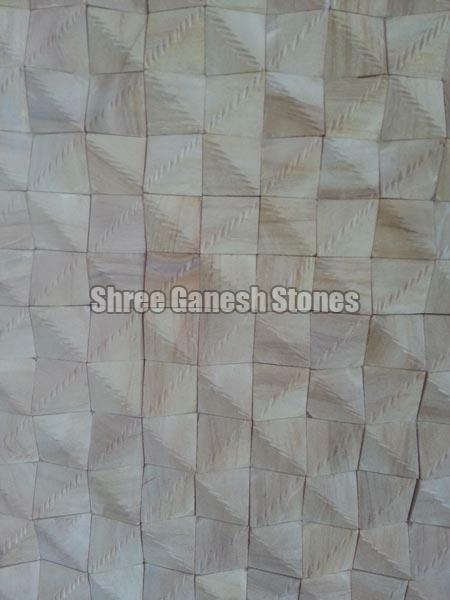 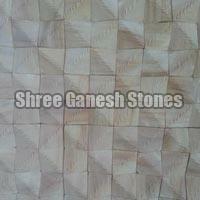 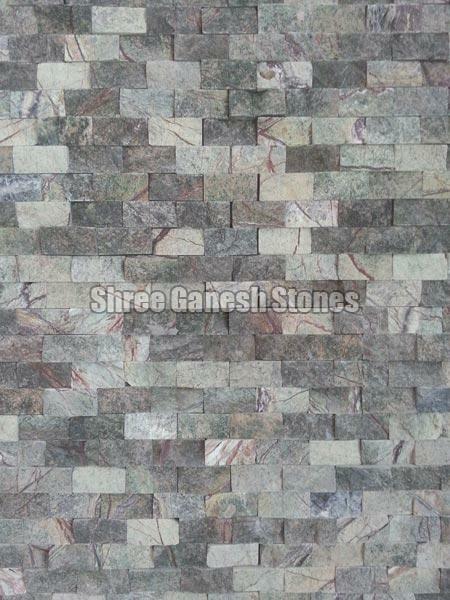 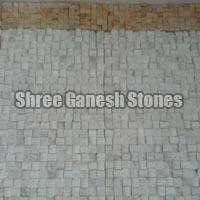 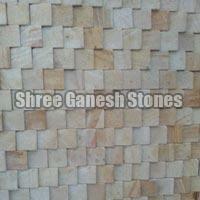 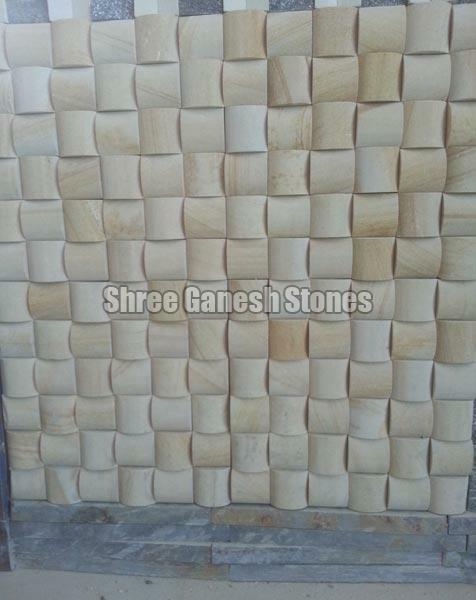 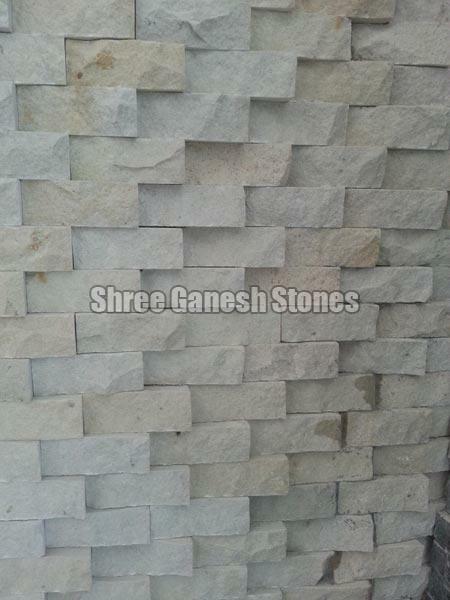 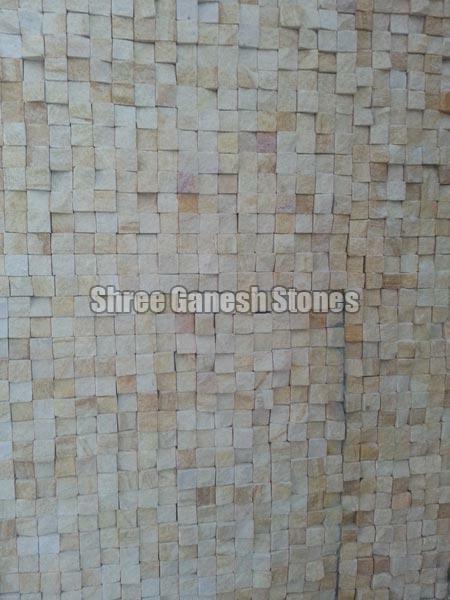 Our company is a prominent Supplier and Exporter of Mosaic Tiles from Rajasthan. 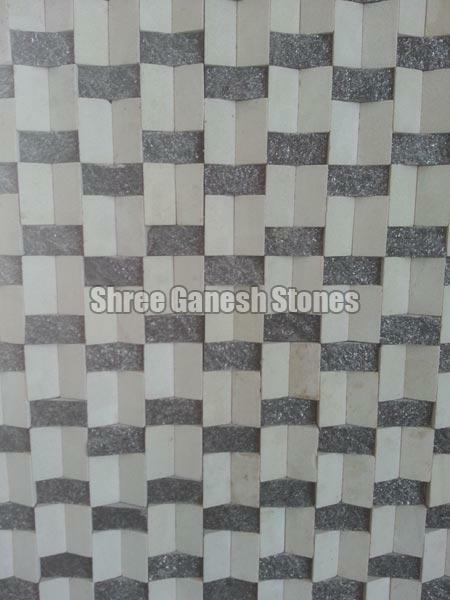 The Mosaic Tiles we make available are sourced from reliable vendors of the market. 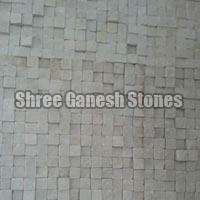 Accurate dimensions, high durability and fine quality are some of the attributes of our Mosaic Tiles. 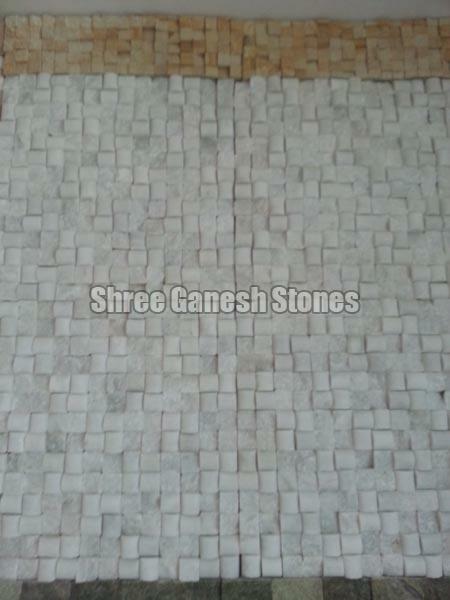 Owing to our excellent logistics network, we are capable of delivering bulk orders of the Mosaic Tiles within the stipulated time.